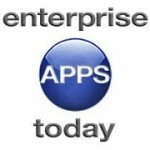 We've been featured on EnterpriseApps Today! 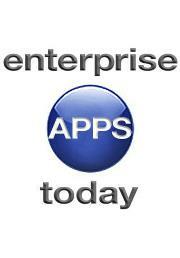 We are thrilled to announce that we have been featured on EnterpriseApps Today! In his recently published review, OneDesk Has Centralized Collaboration, Social Media Monitoring, seasoned technology writer Paul Mah discusses some of the key components of OneDesk’s project management and social media monitoring capabilities (Click here to see additional OneDesk features and applications). A big thank you to Paul Mah for this great review!